Usually I’m not a fan of YouTube cover artists, because there’s so many people covering the same songs and trying to make it that it just gets old. Stop mooching off others’ hits and make some originals, jeez! You can’t just have a YouTube channel of you singing Top 40 songs. It won’t work. Sorry for that little vent sesh, but anyway… I just posted a couple covers by YouTube talent Sam Tsui, which resulted in me getting the tip-off from a friend to check out Tyler Ward. My initial reaction was “oh jeez, another YouTube cover artist”. However, this guy makes really cool covers! Above are my two favorites of Tyler’s. Both songs are two of my favorite Top 40/club hits today, and Tyler Ward made them rock ‘n roll & beastly. Absolutely in love with the “Like A G6” rock cover. The other is “Club Can’t Handle Me”, another rock cover. P.S. How cute is he!? Aww! Sorry, putting the inner fan girl away. Take “Imagine A G6” home. I am sooooo NOT sick of G6 yet, or any Far East Movement for that matter. They’re awesome. This song is a SICK. SICK. mashup of “Imagine” (as performed by the Glee Cast – win), “Club Can’t Handle Me” by Flo Rida & David Guetta (WIN) and “Like A G6”. Triple win. “Club Can’t Handle Me” has the most amazing, feel good instrumental. Love it so good. 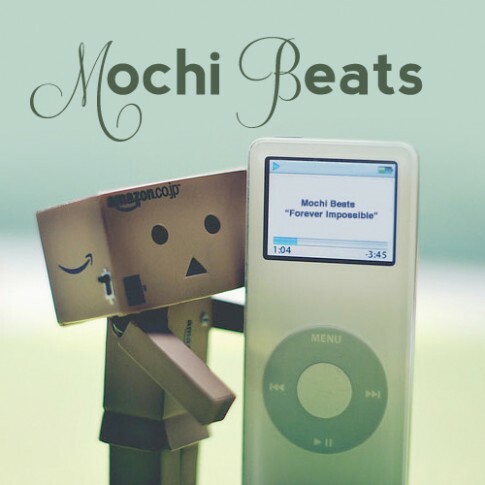 Mochi Beats is offish the shet. 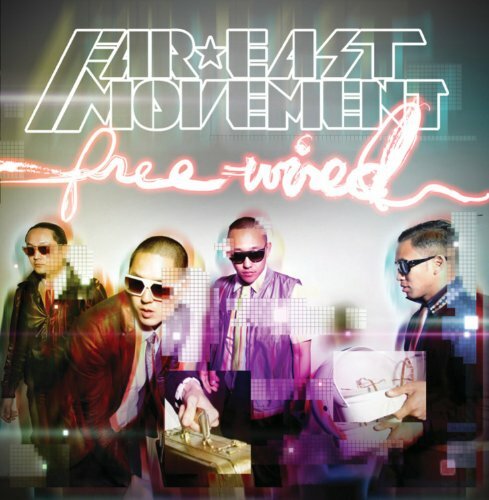 The longgggggg awaited release of Far East Movement’s breakout album, Free Wired, which is due out in 2 days…was leaked! Hooray for us and sad for them. Hooray for us because it’s sooo good! I’ve already posted “Rocketeer” and “If I Was You (OMG”, which are two great tracks off Free Wired, and you already know “Like A G6” and “Girls On The Dancefloor”, but wait! There’s more! B52’s samplings (“2gether” listed above), Keri Hilson features, danceflo’ anthems, and more! These crazy-azn-dancematicians created a wonderful album for us. Enjoy! I know you will. To check out the rest of the album, Google/YouTube it, or wait two days for it to come out on iTunes. Ugh..
Love this! Been hearing lots of good stuff from Far East Movement lately, great to hear these G6s breaking out. “Like A G6” is arguably the best party song of summer 2010, so I’d love to see them make an even BETTER song. This one is cool though. Very catchy & features producer Ryan Tedder, famous for scamming Beyoncé and Kelly Clarkson (“Halo” and “Already Gone”), oh and he’s the lead singer of OneRepublic. Would’ve said that little tidbit first but scandal is just so much more fun, is it not!? Feelin’ so fly like a G6 right now, seriously. This song also features a little snippet of Justin Bieber’s “Somebody To Love” instrumental during the chorus. Random.. But good.